Can women lead in ministry? Jul 29 Can Women Lead in Ministry? Continuing to answer the question, "Can Women Lead in Ministry?" God uses women to ignite and stir revival. 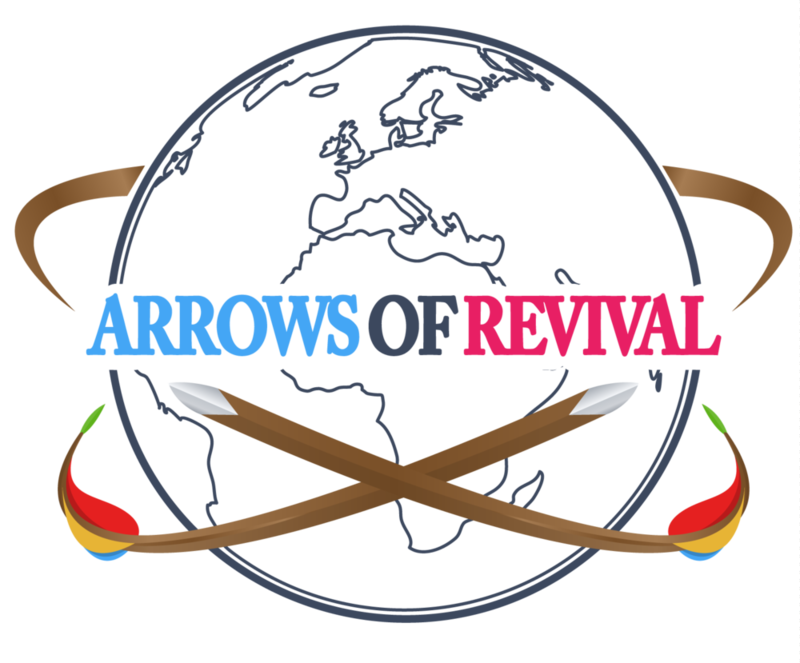 God is sharpening and polishing you as an arrow of revival.